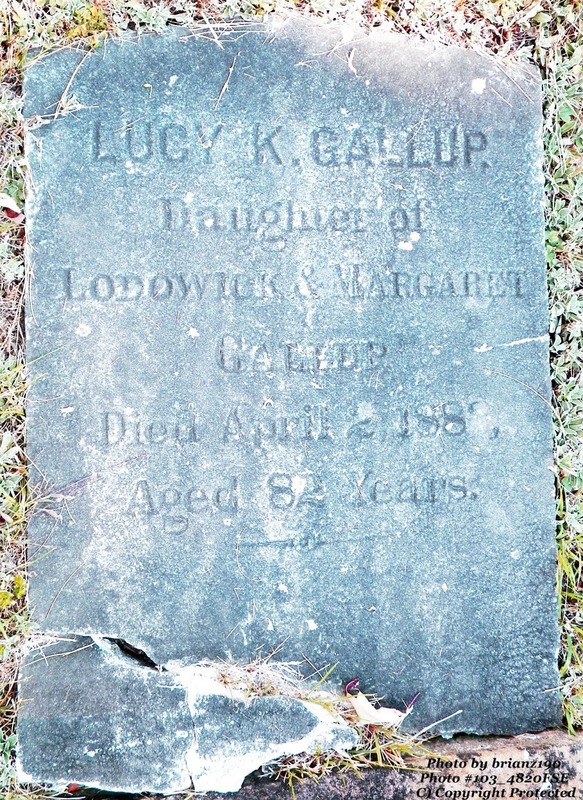 Lucy K. GALLUP was the daughter of Lodowick GALLUP and his wife Margaret "Peggy" PHELPS. She was born 11 May 1801 in Groton, New London, CT and was the oldest child in her family. Lucy never married and in 1870 the census tells us she was living with two of her sisters and that she was "keeping house". At that time, she was 69 years old. 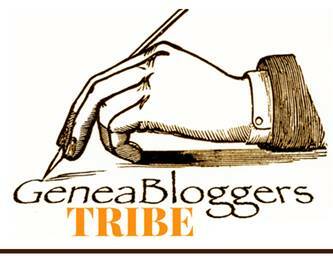 In 1880, the three women are living with their brother Lodowick Corbin Gallup and he is head of household. 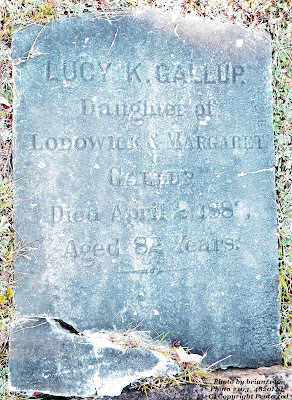 Lucy died on 2 Apr 1883 and is buried in the Gallup Cemetery #10.